Sports interactive have today announced that Football Manager 2015 will be released in "November 2014". On this blog post, Sports interactive, the developers of Football Manager 2015 wrote, "We are pleased to announce Football Manager 2015, the latest in the award-winning and record-breaking series, which will be released globally for PC, Macintosh and Linux computers in November 2014. From today, the game is available to pre-order, both online and on the high street, and fans who do so will enjoy access to the game roughly two weeks before its official on-sale date. 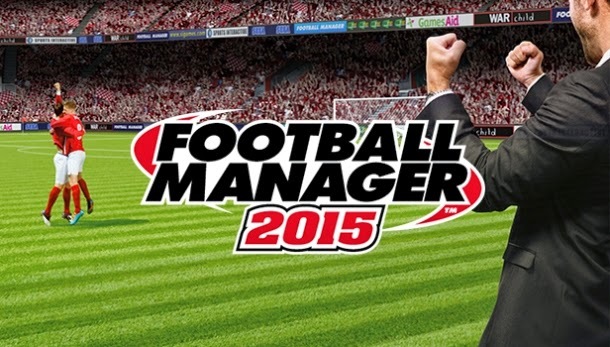 Football Manager 2015's main new features will be revealed in October, so keep your eyes peeled!" So, with the football manager 2015 release date now announced on the Sigames Website What are your plans for Football Manager 2015, any ideas who you might manage? Any challenges you are looking forward to? Most importantly, any new features you are looking for on the game?